People have become increasingly conscious of their fitness and overall health. 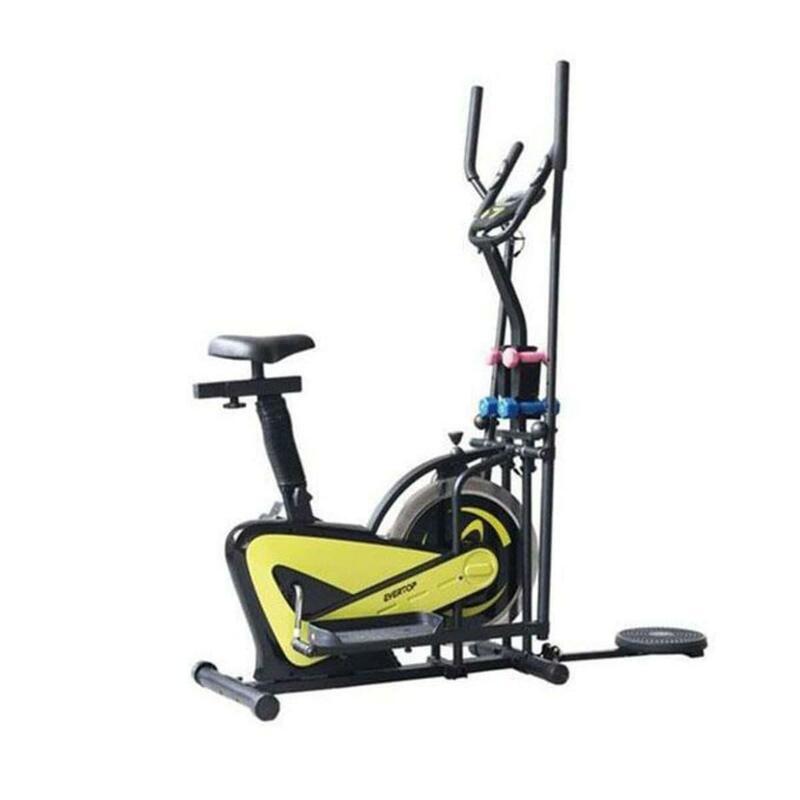 The popularity of strength and training equipment has greatly increased and at daraz.com.bd you can avail great prices for the right set of tools that you will need to get the most out of workout sessions. 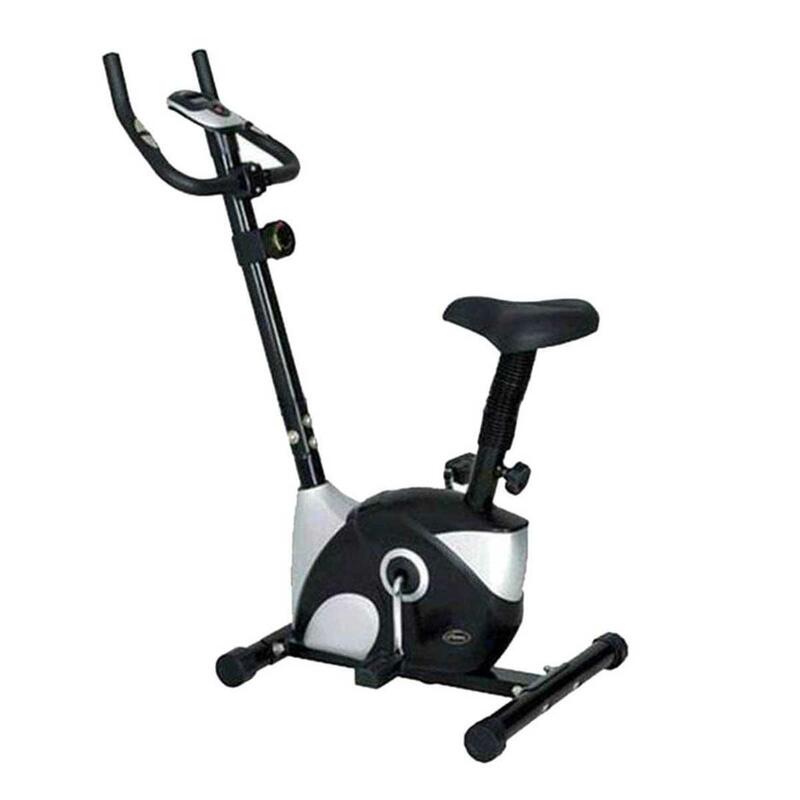 There are many types of cardio machines online and most will make a great addition in your exercise machines. Fitness is a top priority that must not be taken lightly, since a fit person is a healthy person and there should never be any compromise when it comes to your health. You can buy cardio training equipment from dumbbells to the legendary bench press at Daraz. These exercise and fitness products are essential in maintaining a great figure thereby keeping you healthy and burning away those nasty carbs. If you are looking to get buff with those solid pectoral muscles than the gym bench will prove to be perfect for you. Pack on more and heavier weights as you gain strength and get buff. Do also checkout our supplement store to find products to improve your overall physique. Daraz Bangladesh offers some of the best weight machine prices in the country. Get a great pump with these quality cardio training machines and feel the confidence of a muscular body. 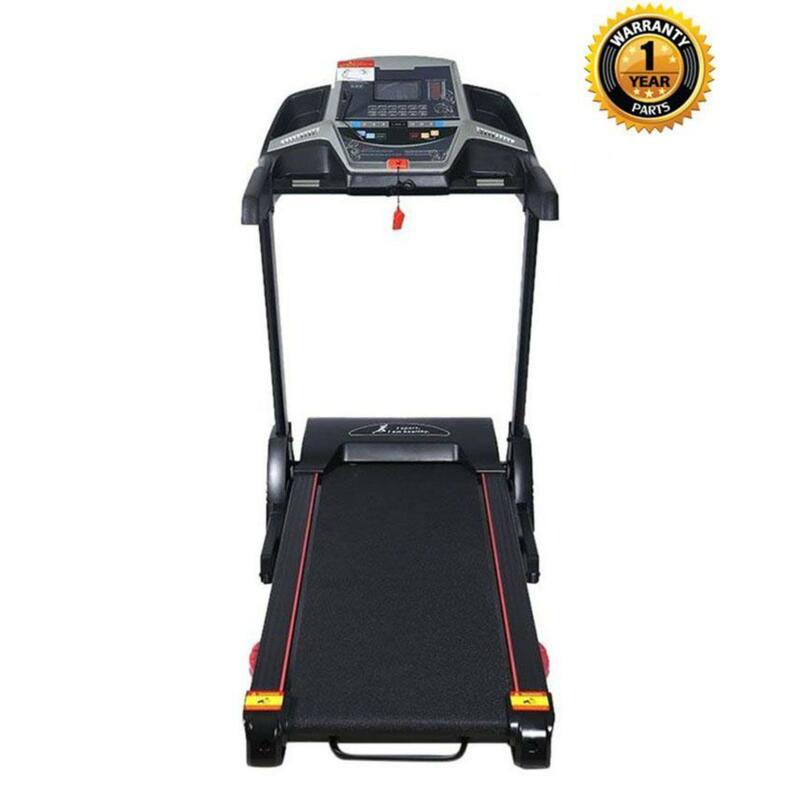 Browse through the catalogs that offer detailed descriptions of every product to get complete information on every brand’s offering and have that optimal workout machine delivered right to your doorstep.